The WEI or Windows Experience Index score was first introduced with Windows Vista and it was an inbuilt benchmarking tool built inside Windows OS to provide a score of your hardware combination and how well they work. 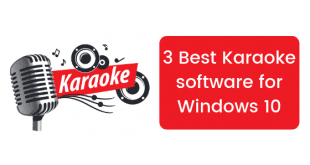 The basic idea from Microsoft for WEI was that when you go out and buy a new software for your PC, you could buy the one which corresponded to your Windows Experience Index score to get the best performance. Though this idea didn’t catch on, but people still used WEI score to compare how well their PC performed. Microsoft continues providing the index score in Windows 7 as well as Windows 8 but it has been removed from Windows 8.1 and Windows 10. When we say it is removed, we mean only graphically. 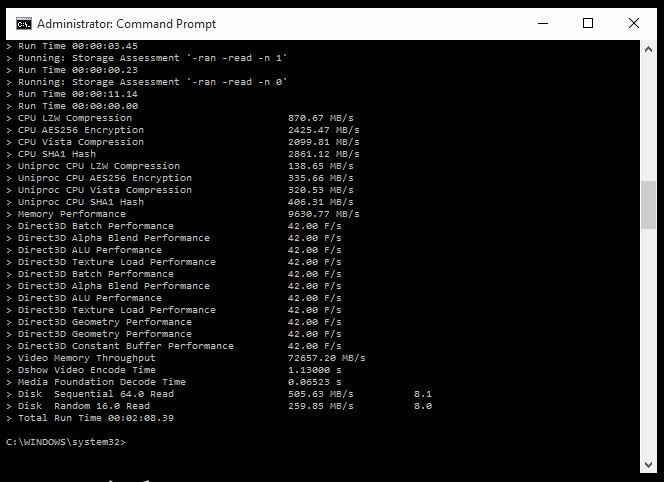 You can still run tests and get a score using the Command Prompt. 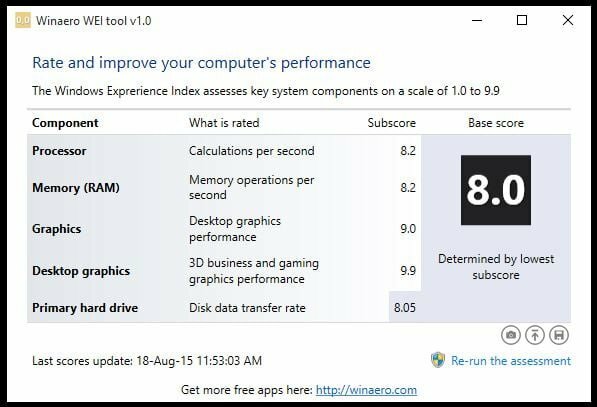 In this post I will show you how to get Windows Experience Index (WEI) Score In Windows 8.1 or Windows 10. 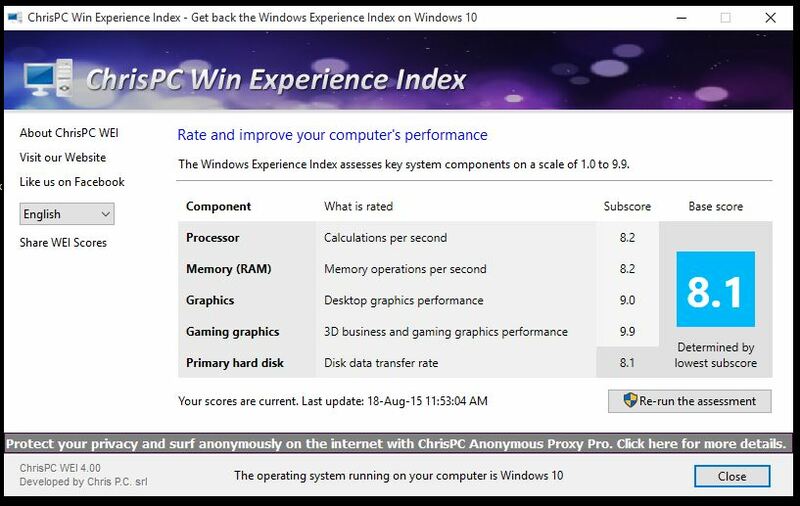 There are actually two methods that you can use to get Windows Experience Index score on Windows 8.1 or Windows 10. One of them is by using one of the two tools we are going to mention and the other is a geeky way in which we are going to use Command Prompt and some commands. Let us take a look at the easy third party tool method first and then we will proceed to the geeky command prompt way, just for fun! This is a third party tool but it is still very accurate and provides the same info and scores that the original Windows Experience Index provides. Visit this page here and download the ChrisPC Windows Experience Index setup. After it is downloaded, just install it using the wizard and choose your options carefully. Now that you have completed and installed the tool, start it and you will see that it is displaying a score and this score will be your Windows Experience Index score. You can easily re-run the test and this will benchmark your PC to refresh the score and the final score will be shown in the same software. This is one more tool by Winaero but it does the same job as ChrisPC’s tool and it doesn’t come in a setup and it is totally adfree. You just have to download the tool archive and you are done. No need to install it whatsoever. 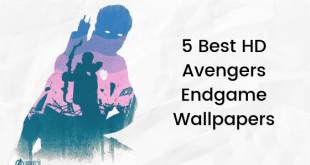 Head over to this page and download the ZIP file. Now extract the contents of the ZIP file into a folder. Open the folder where you extracted the files and run WEI.exe and this will start the tool and it will look like the image I have embedded above. It will readily show a score and if it doesn’t then all you need to do is run the tool once and it will reassess the score and produce the score to you. 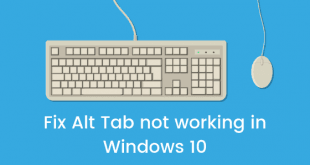 As I mentioned this tool is completely ad free unlike the ChrisPC tool so I prefer this over ChrisPC. Method 2 – Let’s get geeky, shall we? All right, here comes the fun part. I am sure you are one of those geeky people who like to do things the long way and so am I and hence here I will tell you how to check your PC’s WEI using command prompt. Open Explorer and enter this path in your address bar of the Explorer. Make sure C: is the drive in which your Windows installation exists. Select all files and DELETE all of them. 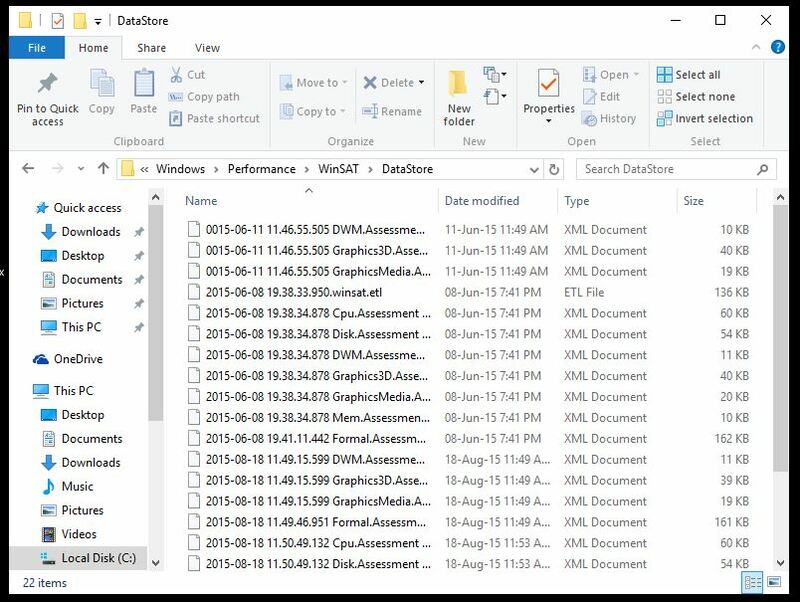 These files contain old system scores but we are going to test the PC again manually so we do not need these files hence it is safe to delete them. 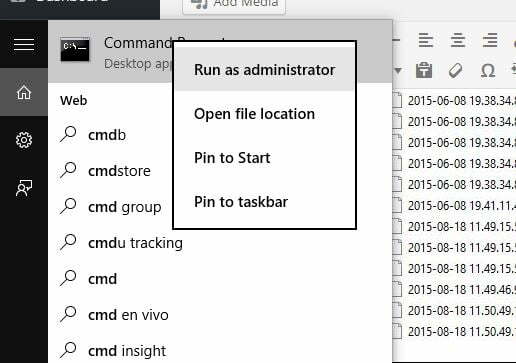 Now you need to start Command Prompt as Administrator. Open this XML file with one of the browsers that you have. Even Internet Explorer will work. Once the file is open, look for the scores and they will be mentioned here as shown in the image below. So, that’s it. 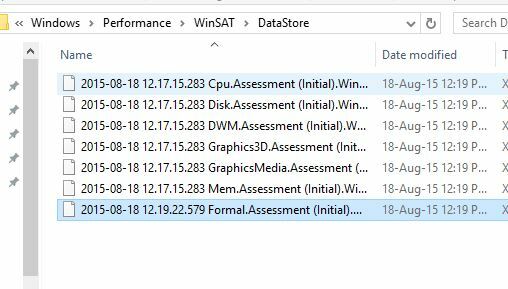 I have shown you two different ways to find your Windows Experience Index scores and quench your thirst of knowing the score & performance capabilities of your PC. On a side note, my PC got a score of 8.1. Do let us know about Your PC WEI score by leaving a comment below.